The grand birthday celebration of Hon. 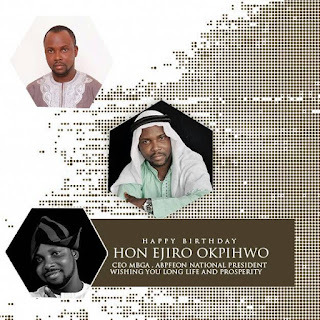 Ejiro Okphiwo, the CEO of Most Beautiful Girl In Abuja continues after 26th April at Newton Park Hotel on Saturday, 29th April ‎by 2:00pm. 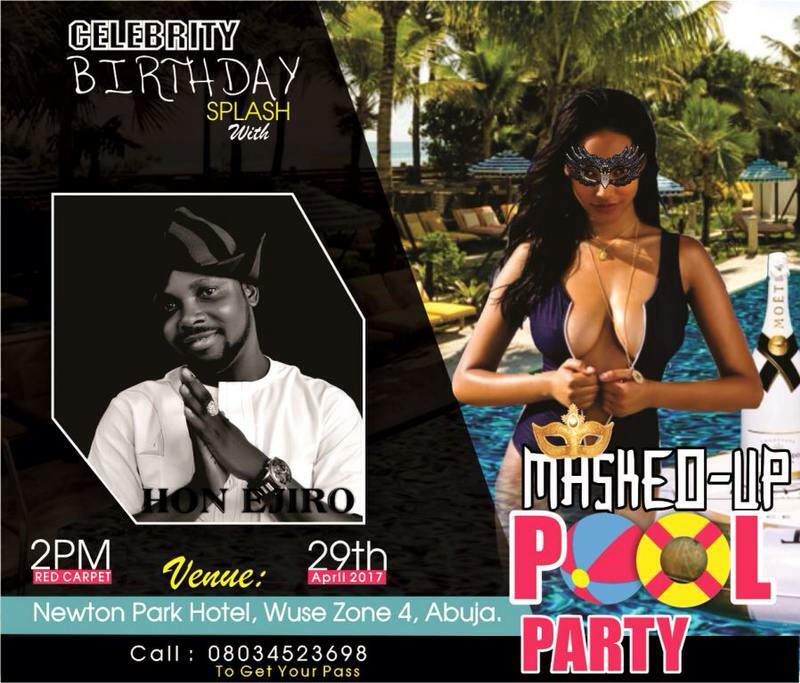 ‎The much anticipated Masked-up Pool party is attracting top models, creamy chicks and wadded fellows who will be winning and dinning. 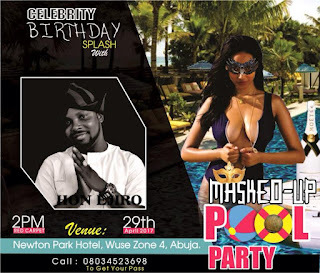 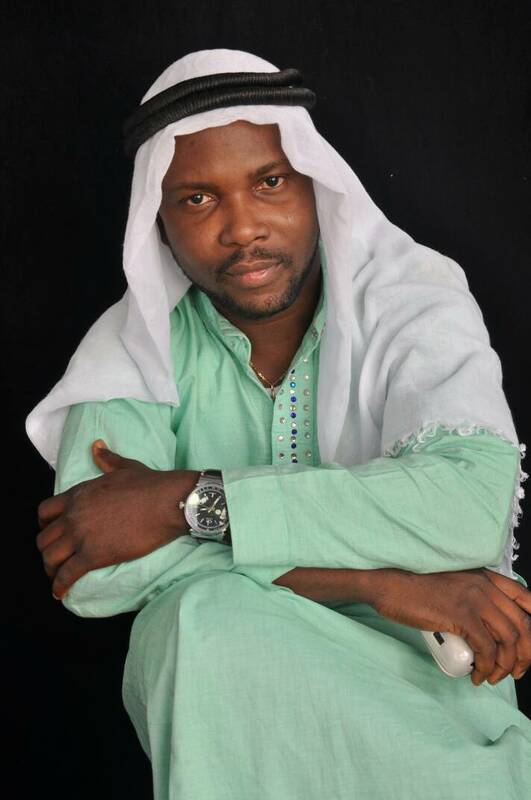 The pool party will have an advantage of‎ Free Body Message for everyone by LANNIK BEAUTY LIMITED with a ‎Special Birthday Song by "OTIWA" singned under Mr Ejiro's Record Lebel Company. 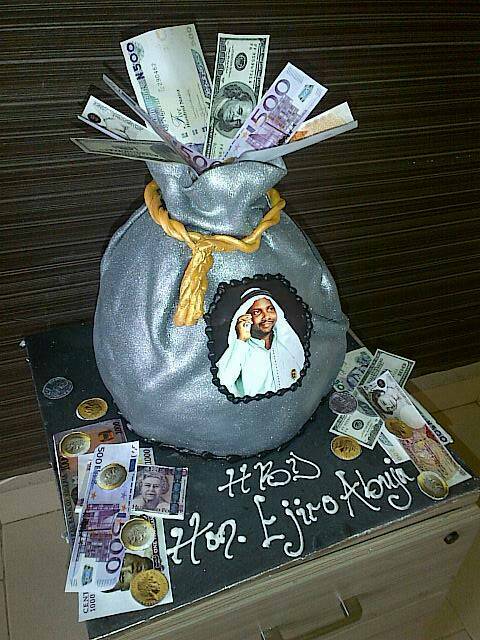 Get your mask today as we celebrate our own on this edition of Celebrity Birthday SPLASH! !